Fall is in the air. 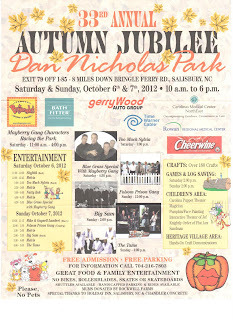 Saturday I will be set up at the Dan Nicholas Park in Salisbury NC. Weather is going to be great and I am stocked up. My hands have been busy. 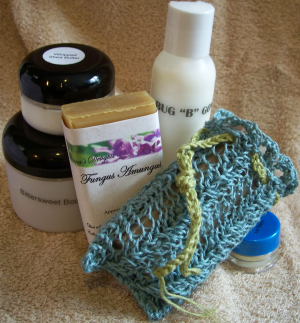 I did the math and I made over 475 bars of soap in the last month. That includes 16 bars of Hunters soap. Perfect for hunting season. I also have 2 dozen scarves. 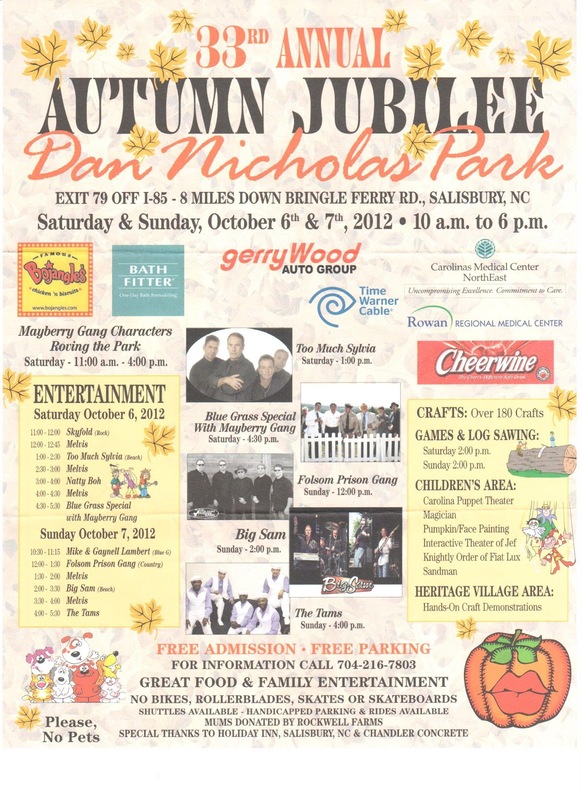 So pack the kids in the car and come on down to Salisbury. You will have a GREAT TIME!!!! !